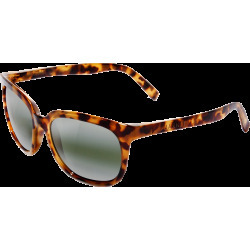 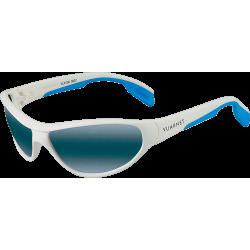 THE HALLMARK OF HIGH QUALITY Vuarnet sunglasses are world reknowned for their exceptional optical performance and have set the standard for sunglass excellence. 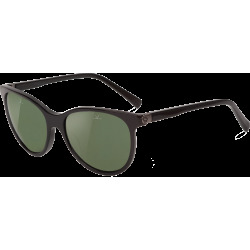 This legendary reputation is the result of many years of experience combining "savoir-faire" with the finest raw materials. 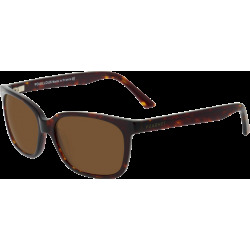 A flair of innovation and state-of-the-art craftsmanship are demonstrated at every stage of the production process. 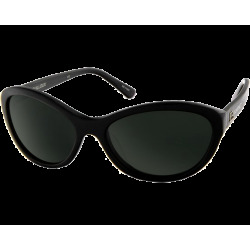 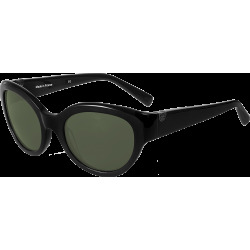 The results, sunglasses which are timeless, sophisticated and 100% effective. 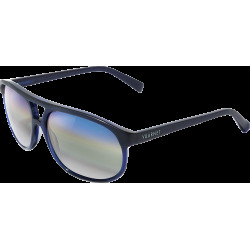 From the highest mountaintop to the bluest seas, across the heated deserts to the glare of everyday life, Vuarnet sunglasses keep the scenery in true perspective. 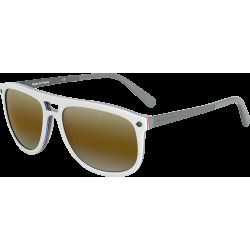 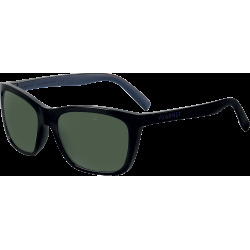 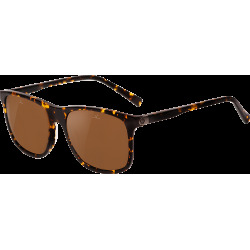 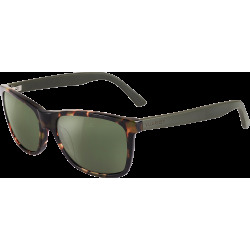 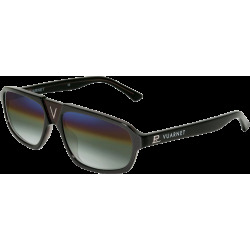 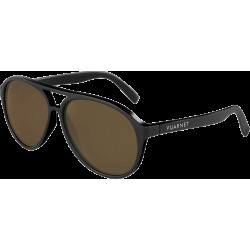 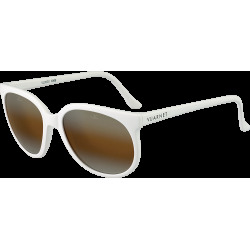 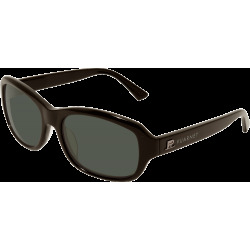 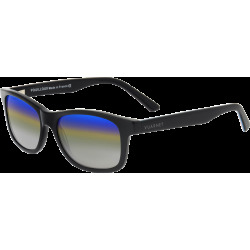 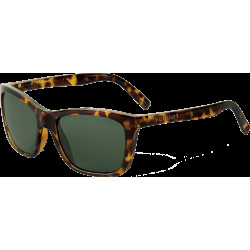 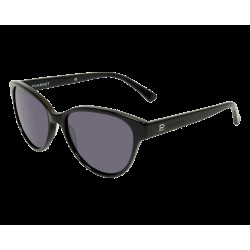 Vuarnet sunglasses combine style with top level performance that truly stand the test of time. 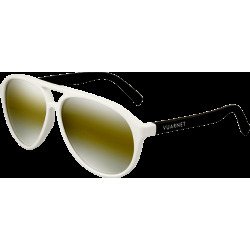 Born amidst the jet-set glamour of the late 1950s, the brainchild of a dashing gold-medal-winning Olympic skier and the foremost opticians in Paris, the Vuarnet sunglasses brand has been synonymous with sporty panache, classic styling and high performance for more than half a century. 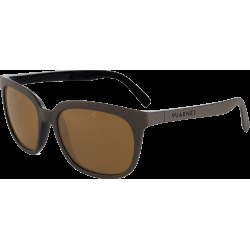 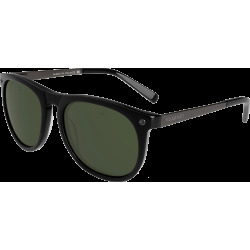 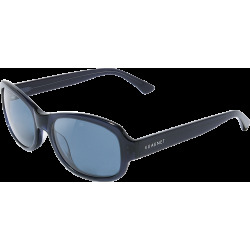 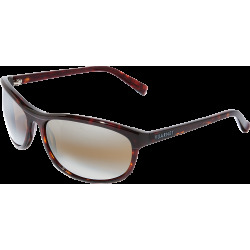 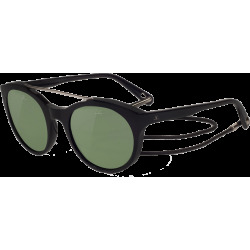 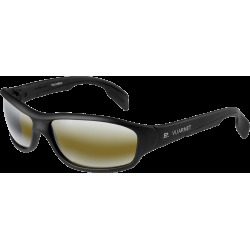 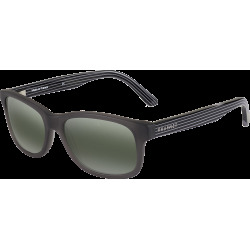 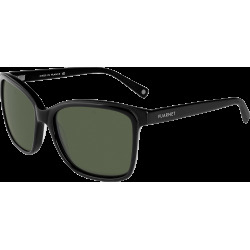 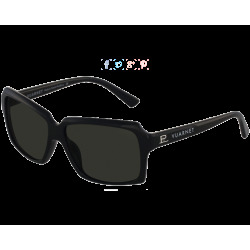 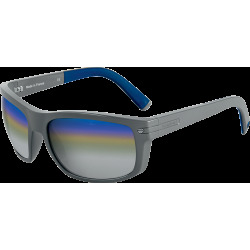 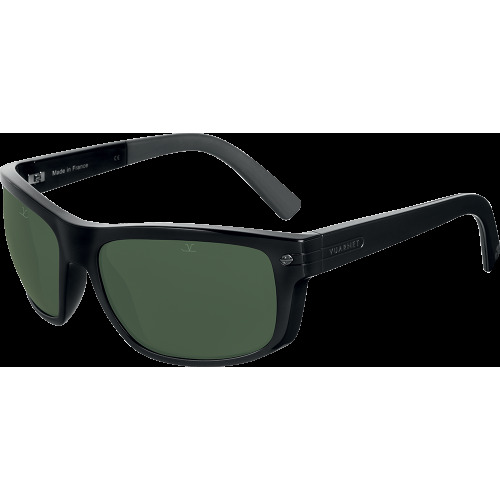 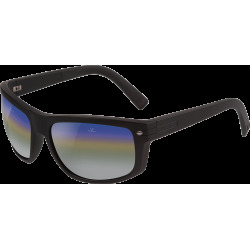 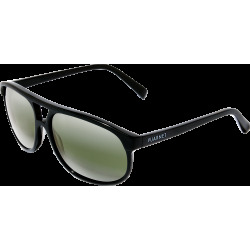 A global specialist in the design and manufacture of mineral lenses, its Vuarnet sunglasses and Vuarnet goggles are renowned for optical clarity, impressive protection and greatly enhanced levels of visual perception – making them indispensable for both high-level sporting performance and crystal clear vision on the beach or in the city.